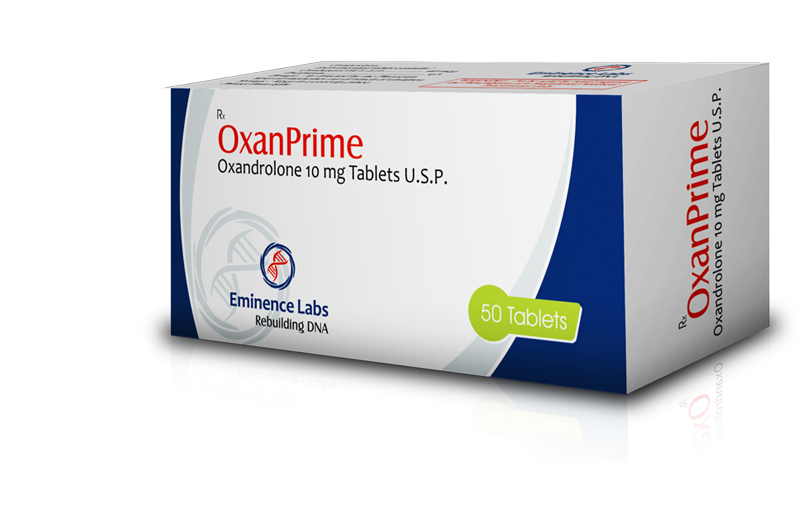 Androlic Body Research (oxymetholone) is a synthetic steroidal drug available as a tablet. 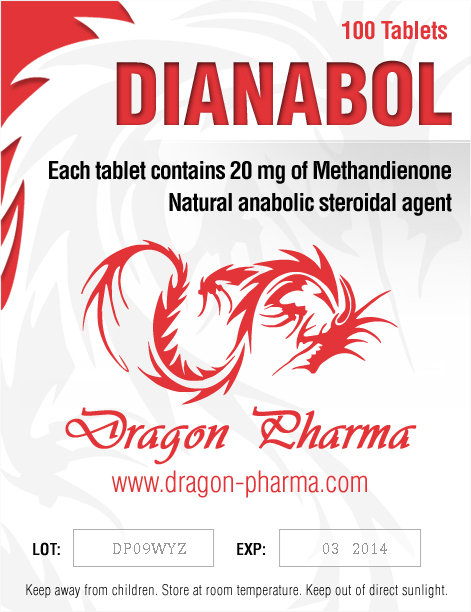 it is a potent oral anabolic and androgenic drug. Androlic Body Research is an anabolic steroid. It improves nitrogen balance when the diet is sufficient in calories. The actions of anadrol are similar to testosterone and can cause serious impairment in sexual and physical growth when given to children. Children who have taken this drug develop grotesque physical features and usually have disordered sexual function. 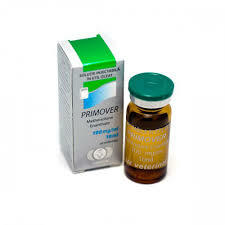 Androlic Body Research, is sold under the pharmaceutical name Oxymetholone, and has a half life of about 8-10 hours. This means it remains in your body for 2-4 times longer. The reason it stays in the body longer is because of its affinity for fatty tissues where it gets stored. Biochemical analysis have shown that Anadrol can be detected in the body for up to 2 months after the last dose. Because of this long half life, it is not the preferred drug of choice by many body builders. Most experts recommend it as an off season drug to build the body. In clinical medicine, Anadrol has been indicated in the treatment of anemias from a variety of different causes. The most common anemia treated with Anadrol is iron deficiency anemia, acquired aplastic anemia, congenital aplastic anemia, myleofibrosis and the anemia caused by the use of immunosuppressive drugs. 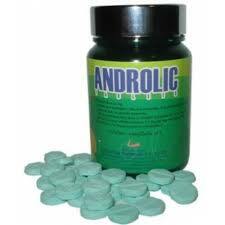 Anadrol is not a replacement for iron, blood transfusion, vitamin, folic acid or other nutrients. It is only used to treat these anemias after they have failed to respond to all other supportive measures. The dose of Anadrol is based on body weight. In both adults and children this is about 1.5-2mg/kg (50-200mg/week). When Anadrol is administered to treat any of the above medical disorders, its response is never immediate and may take a minimum of 2-3 weeks. In some patients a slightly lower dose is required to maintain its benefit when treating aplastic anemias. Anadrol is only available as a tablet and never given intravenously.